Where do you keep your can opener? If you can answer that question, nice going, pops! Clearly you’re not hip to the millennial trend of not even bothering to own one… or at least that’s tuna giant StarKist’s take. In a recent Wall Street Journal article, StarKist’s Vice President of Marketing and Innovation Andy Mecs specifically cited young people’s supposed distaste for the device as one of the many reasons the tuna market is struggling. “A lot of millennials don’t even own can openers,” he told the paper. Sadly, Mecs didn’t offer up any can opener ownership stats to back up his theory, but thankfully the WSJ was there to provide at least some hard data. According to the research firm Mintel, only 32 percent of adult consumers under the age of 35 recently bought canned seafood compared to 45 percent of shoppers 55 and older. It’s part of a major downward trend for canned tuna, which has seen its sales wane by 42 percent over the past three decades after a peak in the late 1980s. Meanwhile, the sale of fresh and frozen fish has grown over that same period, highlighting shifting consumer preferences. The WSJ points out that the can is only one of tuna’s many optics problems: It also conjures up negative associations like mercury poisoning and harm to dolphins (even if those things aren’t issues anymore), not to mention its fishy smell and cat food-like appearance. Oh, and then there was the whole price fixing thing – which isn’t good for building brand loyalty. As a result, the old guard is trying to spice up the tuna world by offering new pouches or (literally) with flavors like sriracha and hot buffalo. Meanwhile, some newer brands are finding success simply by putting a fresh face on a boring standby. But that won’t convince all millennials. “There are food trends—quinoa and kale are hot. 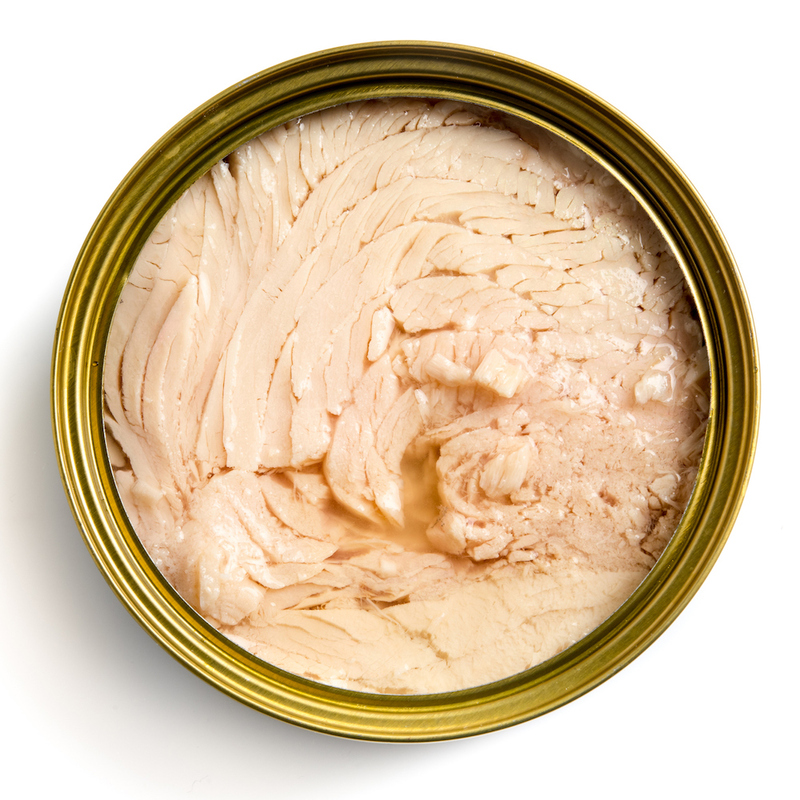 Canned tuna has never been hot,” Timmy Mathew, a 26-year-old Chicagoan, was quoted as saying. What if Kylie Jenner Instagrammed about it?